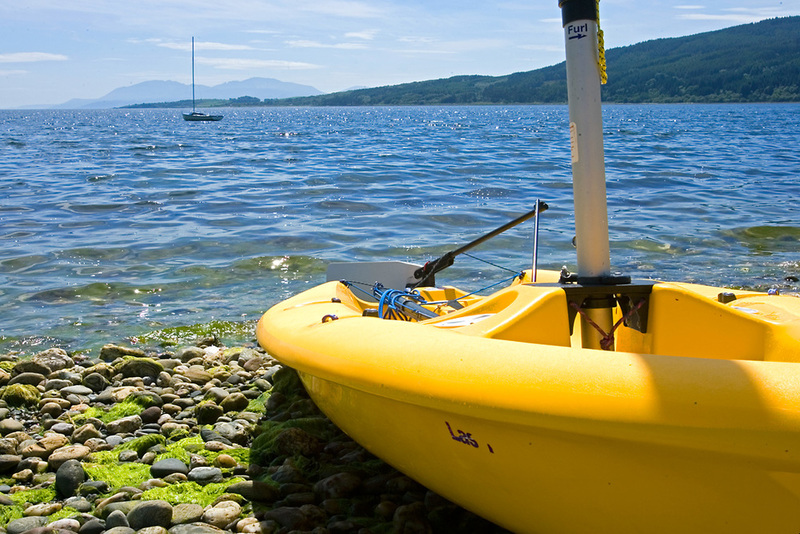 The Kyles of Bute have been synonymous with sailing for centuries, so it is no surprise that Tighnabruaich Sailing School has been providing quality dinghy instruction for over 50 years. Operating from its base at Carry Farm, the bay is busy with boats during the summer months with accommodation overlooking the sailing area. 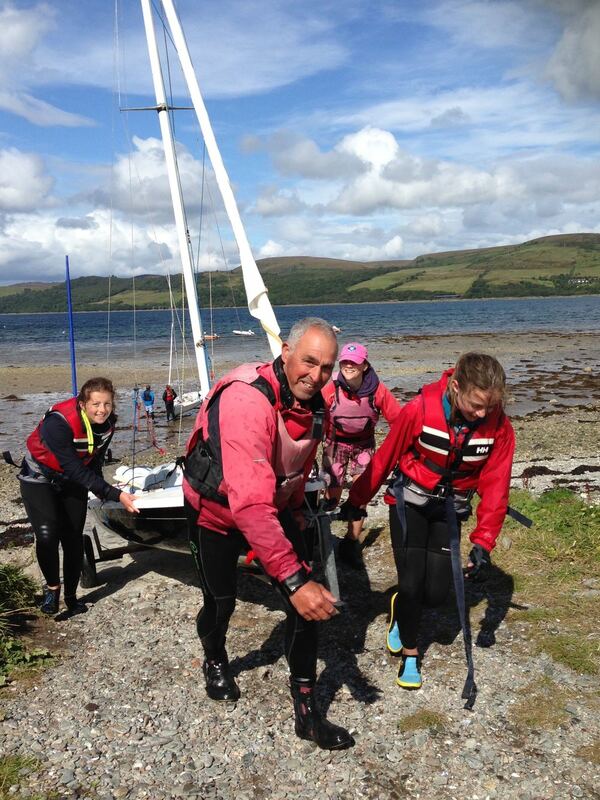 Uniquely positioned in sheltered waters with outstanding scenery, Tighnabruaich Sailing School provides RYA courses for adults and children. The exciting coastal waters always provide varied learning opportunities and the small numbers ensure high standards of instruction and safety are always met. 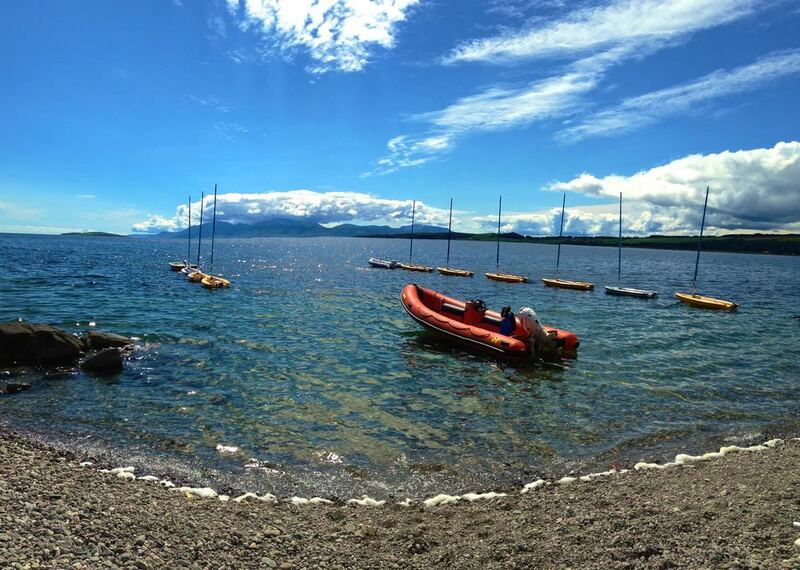 Carry Farm is ideally located if you have your own dinghy and would like to launch from our shore. 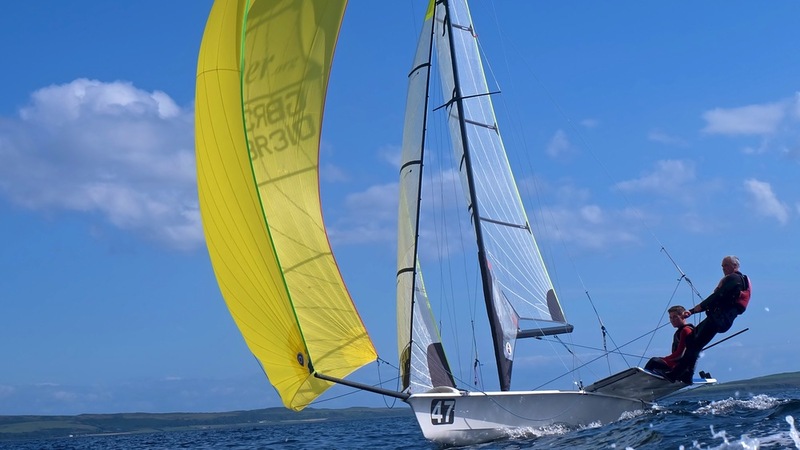 Plenty of storage space and advice on the best locations for sailing is readily available. The Kyles of Bute are very sheltered and are the ideal location for cruising in a small boat, with plenty of bays and anchorages to explore. If you have a yacht and you would like to moor it nearby, you have the choice of one of the UK's most modern marinas at Portavadie. This award winning marina has stunning purpose built facilities with 230 serviced berths. Portavadie is a ten minute drive in the car from Carry Farm.